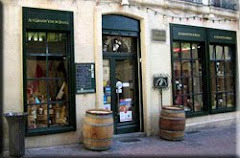 Aux Grands Vins de France is the oldest cellar of Montpellier established in 1944. In our 4 wine shops we offer a wide range of wines, spirits, Whisky, Rhum, Champagne, Cognac, Armagnac, Liqueur. 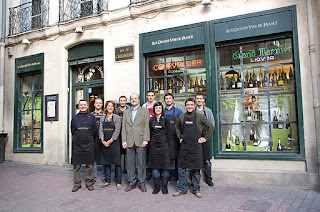 If you are visiting Montpellier for a few days for hollidays, or just arriving in our nice city to live, we will be very happy to invite you to our weekly open tasting, every saturday all day long. 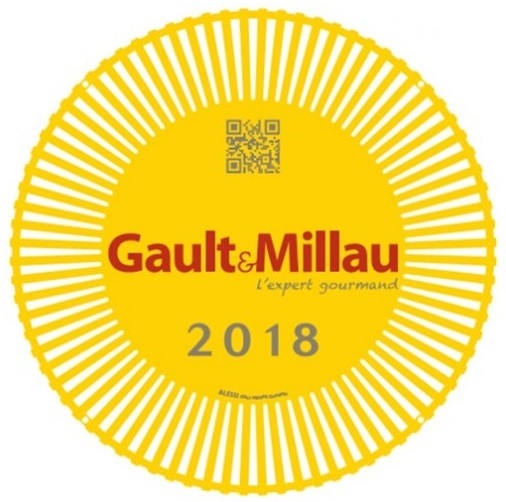 The huge diversity of terroirs, the know how of winemakers and the great traditions of our regions produce wines with different flavours, tastes and colours which seduce both amateurs and connoisseurs. Our job of sommelier is to discover and taste these local wines to offer you the best of our regions. Our sommelier experts will share their passion of wine ans spirits and help you discover some marvellous vintages among our selection of more than 1000 wines, a large choice of at least 150 whiskies, nearly 90 rhums, and plenty of other spirits as Cognac, Armagnac, Gin, etc.